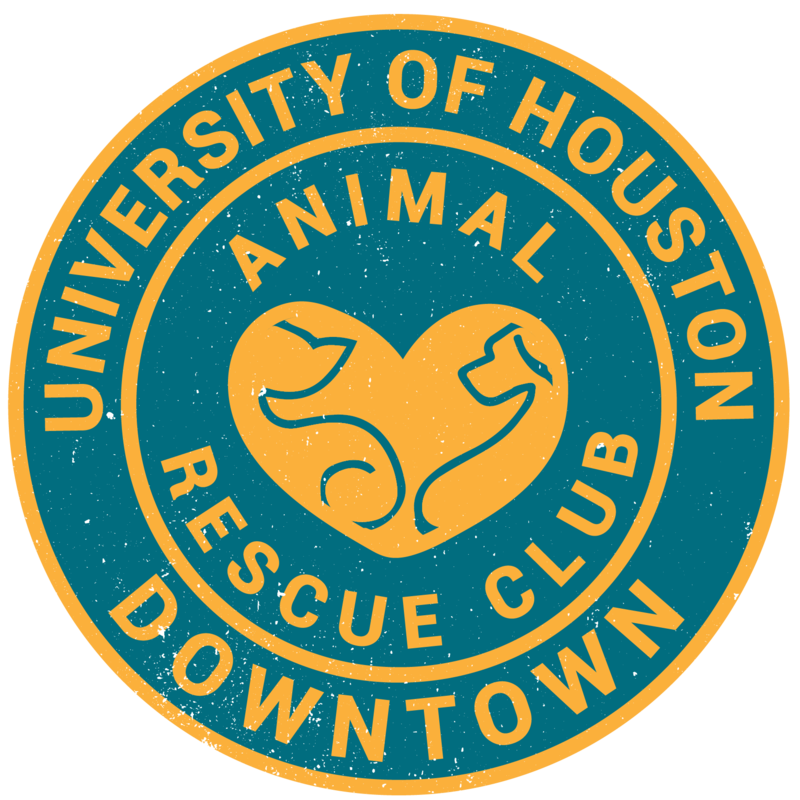 At the UHD Animal Rescue Club, our main goal is to help shelters and animal rescue organizations save the lives of cats and dogs who otherwise face death. Generally, our members will volunteer on a regular basis at a shelter or with an animal welfare organization, or they will only volunteer for specific events with one of these organizations. It’s up to you and your schedule! Click here to view volunteer shifts with set dates and times. We have group volunteer events during the fall and spring semesters. They are on a monthly basis. In the past, we have gone to BARC, Houston Pets Alive’s Shelter, and Harris County Animal Shelter. Click here to view any upcoming group volunteer events. Sign up sheets are send through our mailing list and posted on our social media.